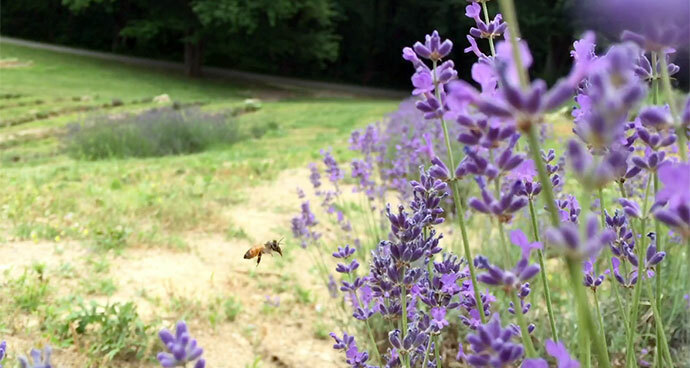 Shot, edited and produced video on Woolf Lavender Farm, a beautifully renovated home with a peerless view of the Blue Ridge that can be easily adapted for agricultural or agri-tourism use — for use on YouTube, Facebook and in online real estate listings. 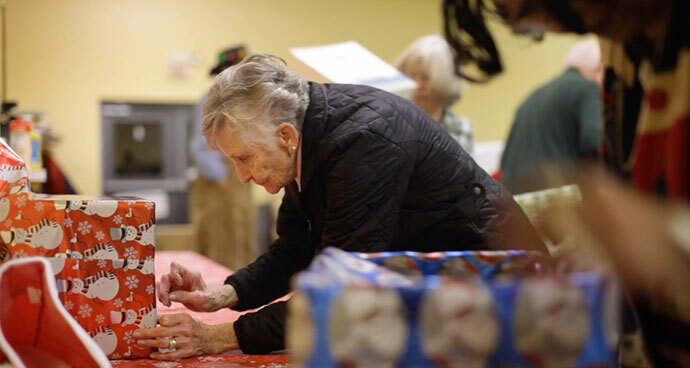 Shot, edited and scored our first official news-oriented documentary short, a five-minute video for the Rappahannock County-based Foothills Forum on one of Rappahannock’s longest-running, all-hands-on-deck volunteer traditions: the Amissville Christmas holiday gift basket project. 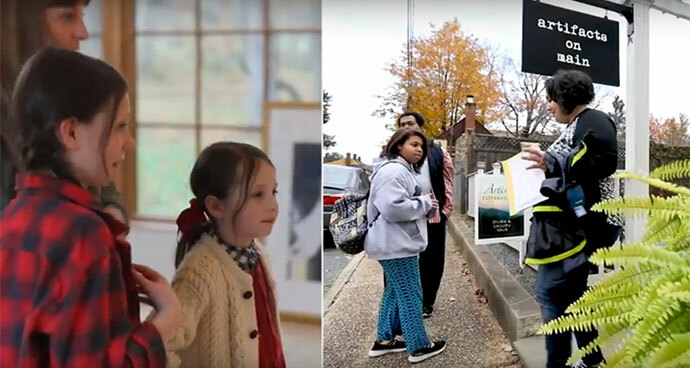 Shot, edited and produced video on the Rappahannock Association for Arts and Community's annual Fall Art Tour, for use on YouTube, Facebook and as a featurette at Little Washington Theatre events. 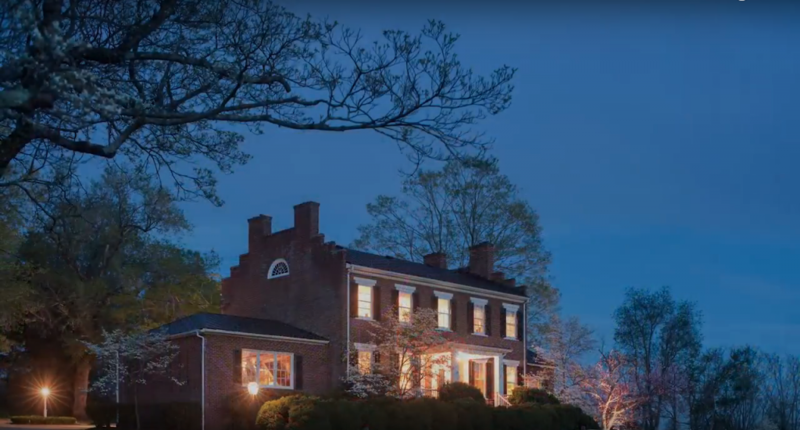 Short promotional YouTube video to assist in the sale of Middleton, the historic property in the town of Washington, Va., nowadays an award-winning bed and breakfast inn. 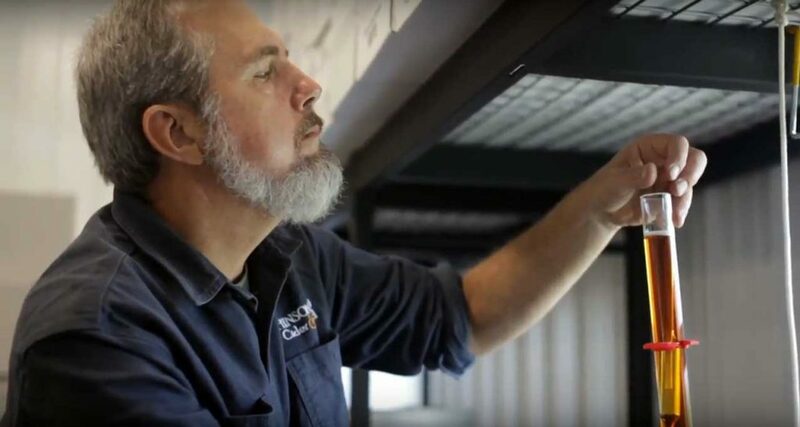 We put together a three-minute video for Hinson Ford Cider & Mead in Amissville, primarily for the owners of the new business to use in an Indigogo crowdfunding campaign. We produced a half dozen five- to seven-minute video profiles of artists in Rappahannock County, Va., exploring the relationship between art and nature amid the county's scenic Blue Ridge foothills. 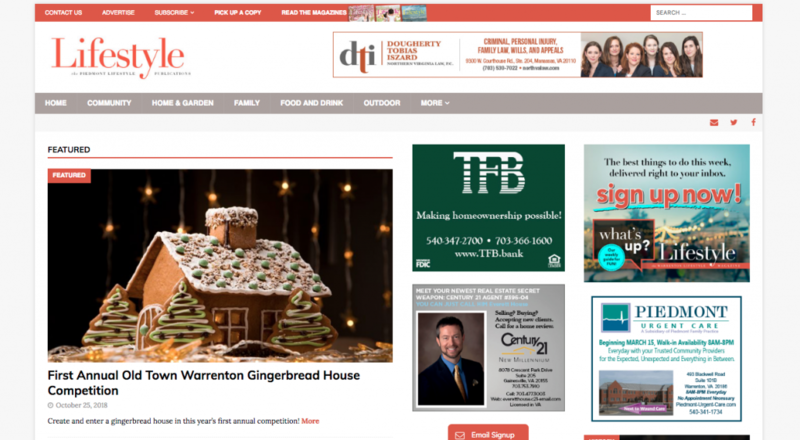 Since 2009, designed, built and maintained five websites for Rappahannock Media, including the local news-oriented RappNews.com in Rappahannock County, Va., and the Fauquier County, Va.-based news and features site PiedmontLifestyle.com. 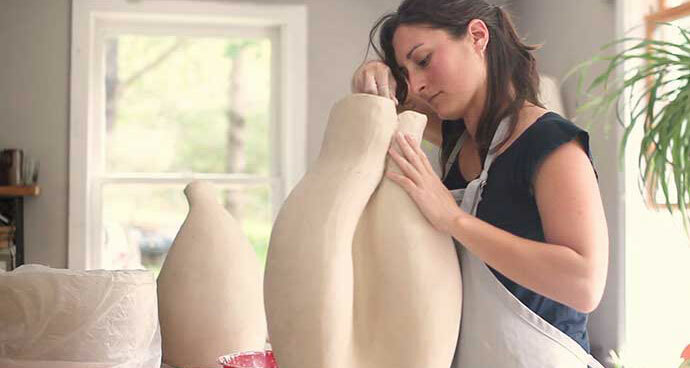 Artists of Rappahannock video series: Launched!